We’ve all had those mornings that we wake up late or don’t feel up to putting on a full face of makeup. Imagine looking in the mirror and noticing that most of the work is already done. 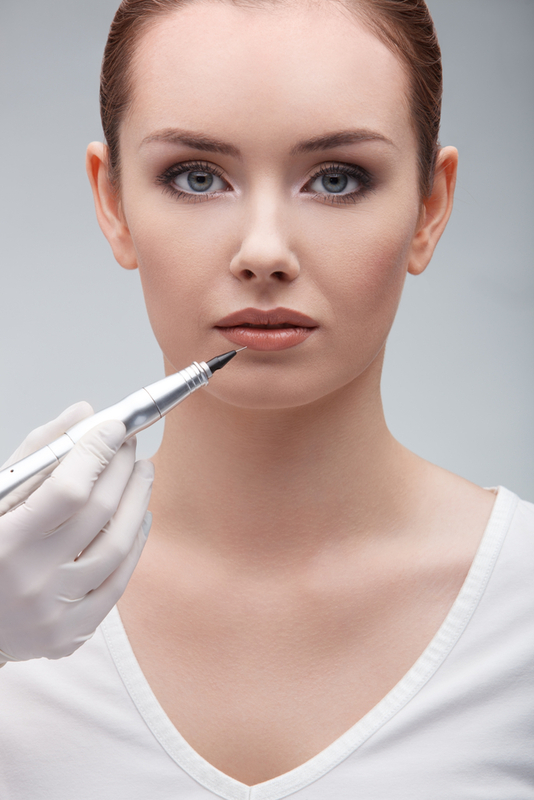 Permanent makeup helps ladies look their best without struggling to create perfection before facing the world. Men hate to plant a sweet kiss on their girlfriend or wife only to end up taking away smudges of lipstick. It is a sticky mess on coffee cups, straws, and clothing anytime you lean in too closely. Why reapply color after every drink or meal when there is a permanent solution? If you’re the kind of girl that has pale lips, or likes to wear a signature shade, permanent lipstick adds that pop of color without complication. The average price for this procedure is less than $500 in most locations, and can last a full year or longer before reapplication is necessary. You may want to take a couple of vacation days to relax with an ice pack until the swelling has gone down. Eyeshadow may change from day to day to match a mood or outfit, but eyeliner is a consistent application. Stop wasting money on cotton swabs used to correct smudges and uneven eyeliner. It won’t fade throughout the day or wipe away as soon as eyes start to water. Signature looks like a winged tip or cat eye take significantly less time with basic eyeliner already tattooed in place. There are different options for the amount of coverage, with the option of choosing a color or basic black. The cost is estimated over $500 depending on the amount of coverage and skill of the artist. Recovery is quick, but it’s the perfect excuse to break out a fabulous pair of over-sized sunglasses. One of the earliest cosmetic mistakes a girls make in their teenage years is over-plucking eyebrows or giving themselves an unflattering shape. Over time, bald spots never fill in and require makeup to camouflage the irreparable damage. Permanent tattoo eyebrows are the perfect solution for always having flawless, full brows without makeup that wears down through the day. 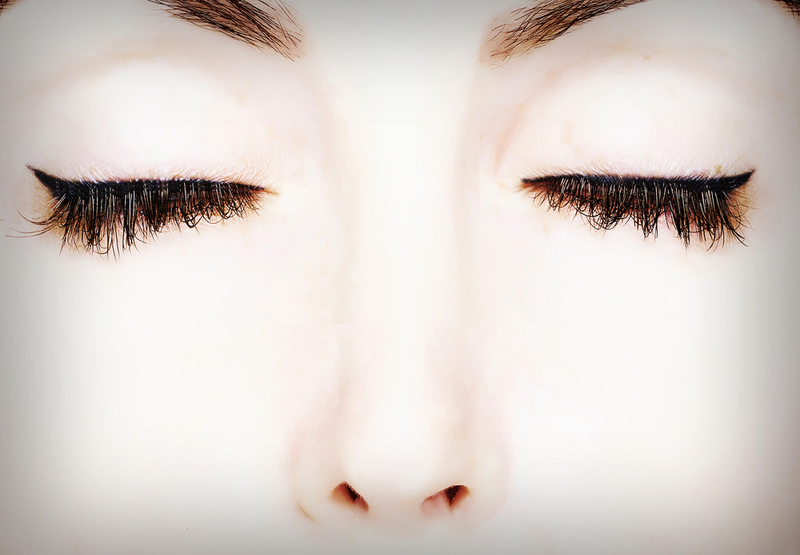 A permanent brow tattoo has a cost around $300 from most skilled artists. This is one situation that it is absolutely necessary to do the research to find the right person and not shop around for the lowest price. The horror of having a bad shape or unflattering color framing the eyes for years is not what any woman wants to go through.